Lou Ravelle writes from Majorca. 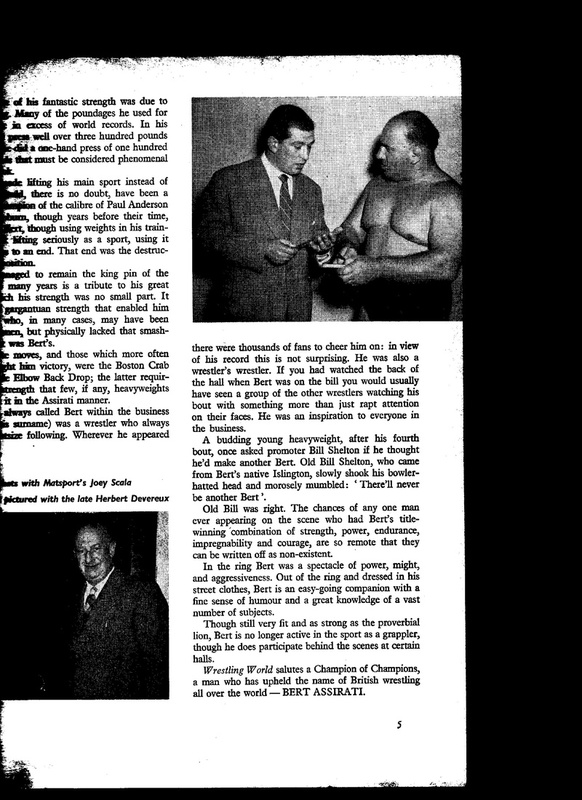 That legendary wrestler and body builder from the 50's/60's Now in his 80's Lou is sadly nearly blind and uses this medium to stay in touch with friends and fans worldwide. 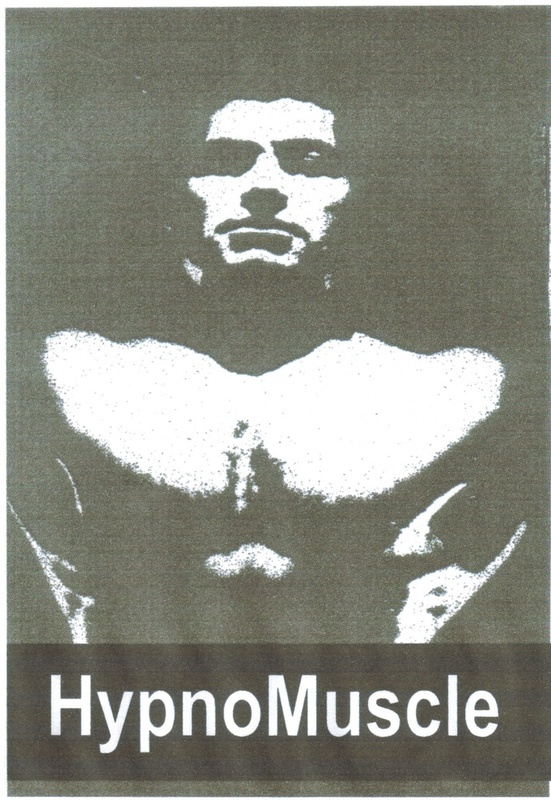 In his hey day, this great man was Britain's top body building sensation, writing many books on the subject and is still revered as a leading authority on the subject. He stills trains daily at the gym in Palma and looks to hearing from any old mates. 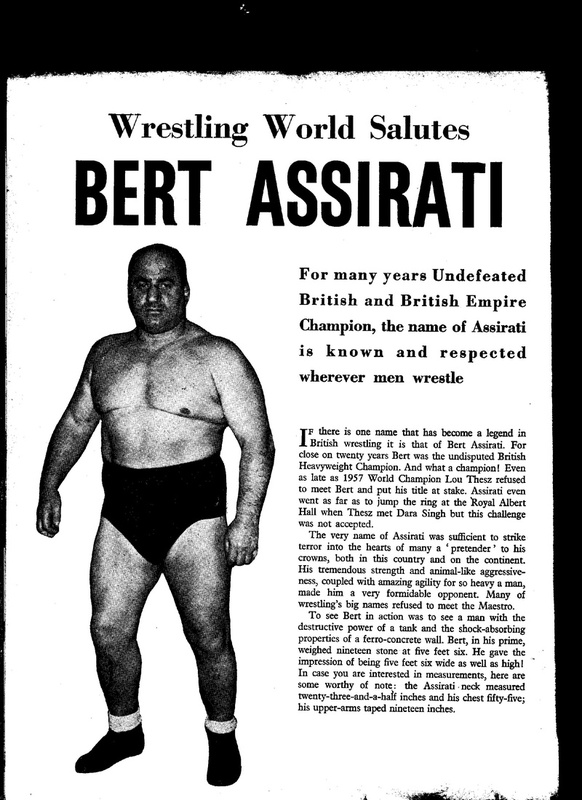 Here, he writes on his old friends, the indestructible fearsome fighting machine : Bert Assirati and Joe D'Orazio. You may care to note that this article is so early that Joe was still using his original name of Scala. 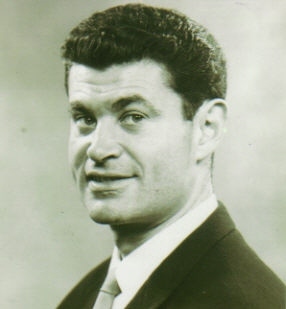 Wasn't he handsome though !